I’d be very surprised if most of us that purchased the Season Pass for Naughty Dog’s The Last of Us didn’t do so for the story DLC. At long last, the wait is almost over. Spike TV’s Geoff Keighley recently took to Twitter to announce that the PS4 All Access Event on Spike TV would be accompanied by the reveal of the next piece of story DLC for The Last of Us. 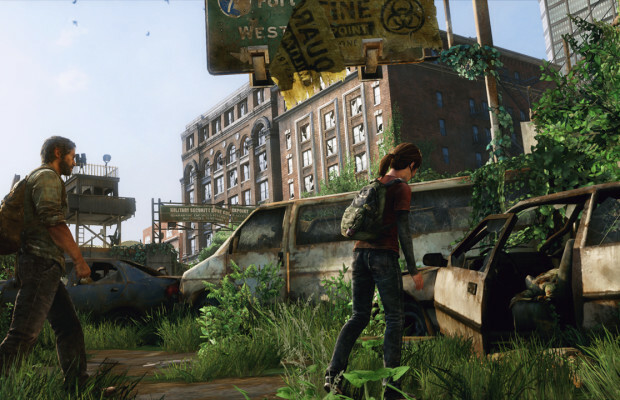 Naughty Dog’s acclaimed survival game has so far only received multiplayer content, but the promised single player content is next in line. While there’s not an official timetable for the release of the DLC (yet), the announcement itself will be airing during the All Access Event. If you don’t have Spike TV, you can see the reveal online at 11PM EST. Are you still holding onto your copy of The Last of Us? Tell us in the comments or find us on Facebook and Twitter!